Megabass is a Japanese fishing gear manufacturer that has comprehensively developed lures, rods, reels, lines and so on. Megabass has been one of Japan's leading fishing equipment brands that have driven the Japanese black bass fishing boom of the 1990s and have sent out the popular lures such as "Pop X", "Dog X" and "Griffon" . 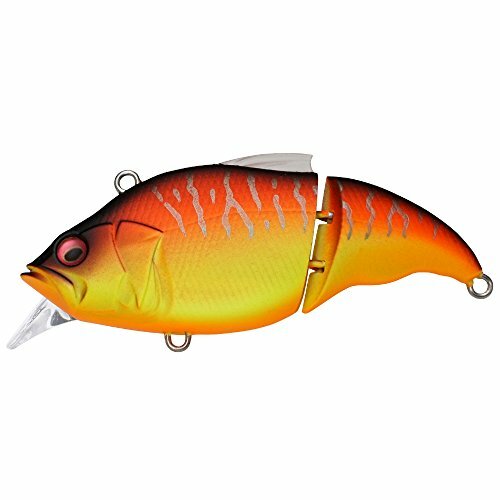 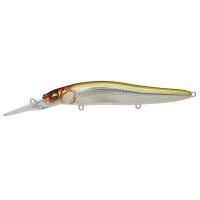 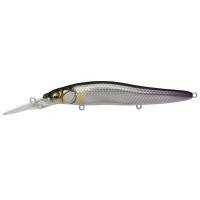 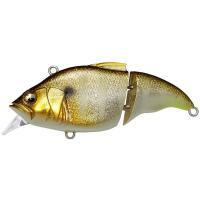 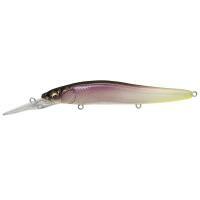 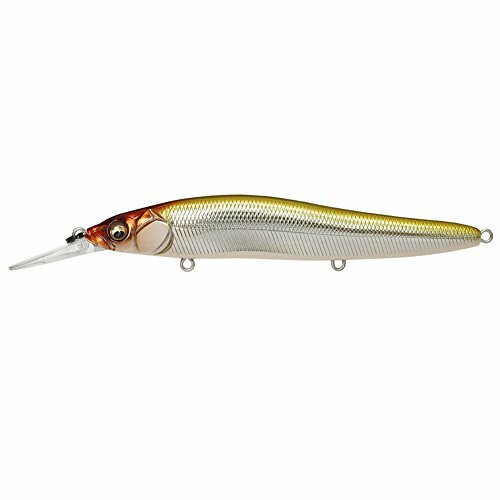 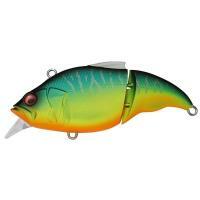 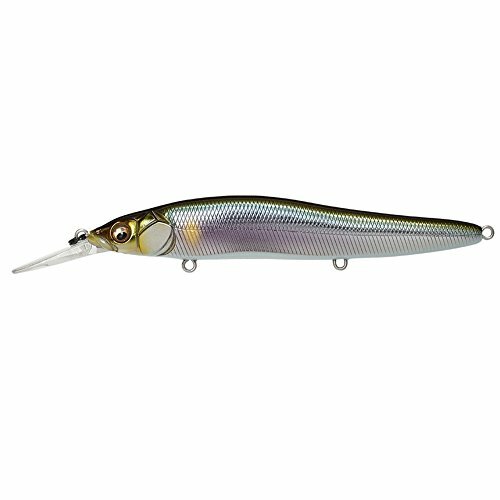 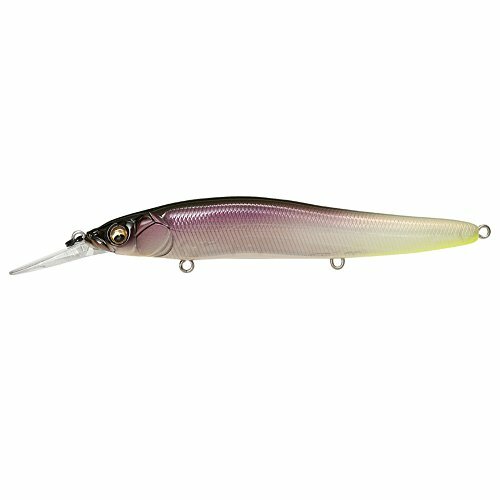 Megabass lure the biggest feature is its realistic shaping and beautiful coloring, no matter what. Even if you leave it, it seems that the fish is going to eat it, let the angler also motivate you to "catch".Also, Megabass lure has certainty in its ability and achievement, not only its appearance but also becoming a winning lure in numerous tournaments. 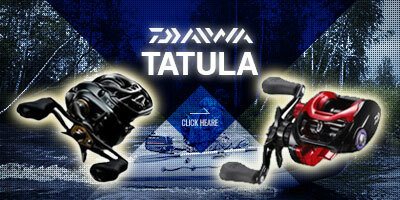 In recent years, it has been picked up by various media in the United States, Russia, the United Kingdom, France, Asia, etc., and has earned high praise. 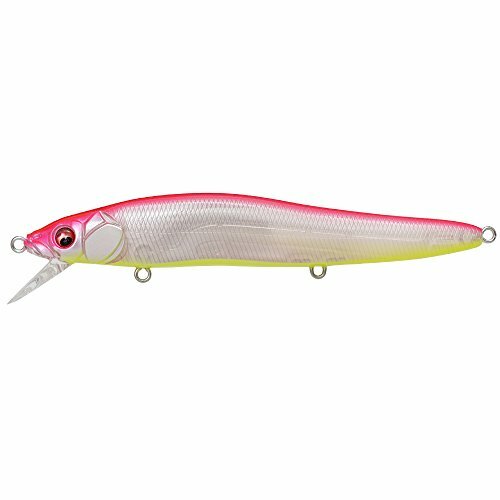 Megabass is not limited to lures, rods are also popular, and among the professional fishing competitors in the United States, it has become a hot topic with a high fishing result and a winning percentage, and it is introduced in many US media. 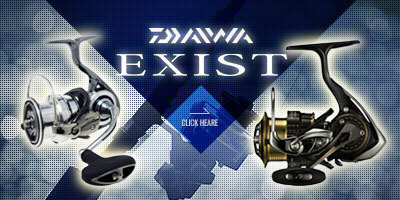 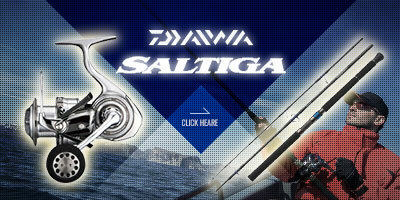 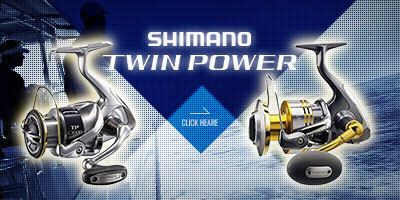 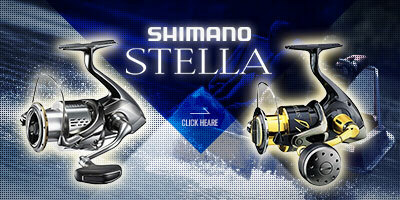 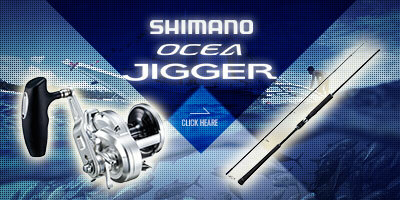 We also develop collaboration reels such as custom and tuning of DAIWA products and boast of high popularity. Megabass Vibration X Vatarion Slow Floating GG Wild Gill Jr.